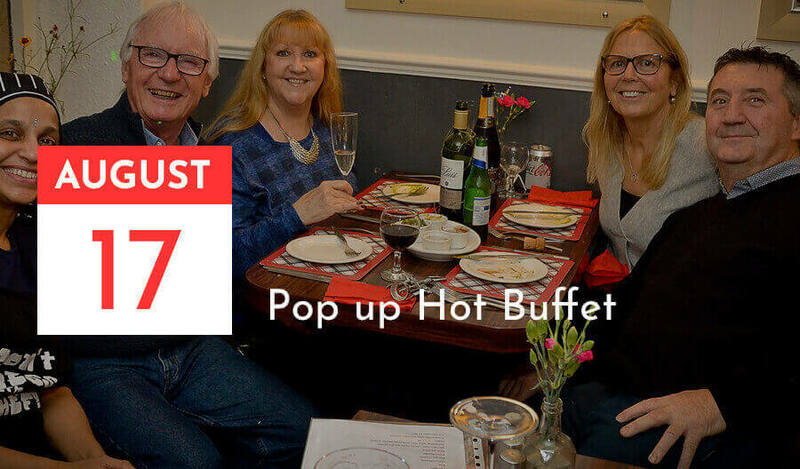 After delivering residence of Lytham St. Anne’s, on a popular demand, Dalvi’s are hosting a pop up hot buffet event. Dalvi’s want more people to enjoy fresh quality authentic Indian food cooked from scratch in a traditional way. We take this opportunity to welcome and invite not just residence of Lytham and St. Anne’s but your friends and families across the Fylde Coast to enjoy this unique authentic Indian meal experience.